Esther’s practice focuses on corporate tax law, restructuring transactions for corporate groups, tax planning for high net worth individuals and tax proceedings and litigation before the tax authorities and administrative courts. In addition, Esther regularly advises on indirect taxation, Spanish companies and individuals investments abroad and foreign companies and individuals investments in Spain. Esther has extensive experience in advising companies and individuals on all sort of tax issues. 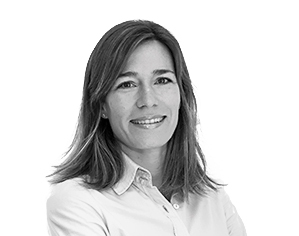 Prior to joining Anaford, Esther spent several years working for a leading Spanish law firm. LL.B. in Law, UCH-CEU University, Valencia, Spain (1999).